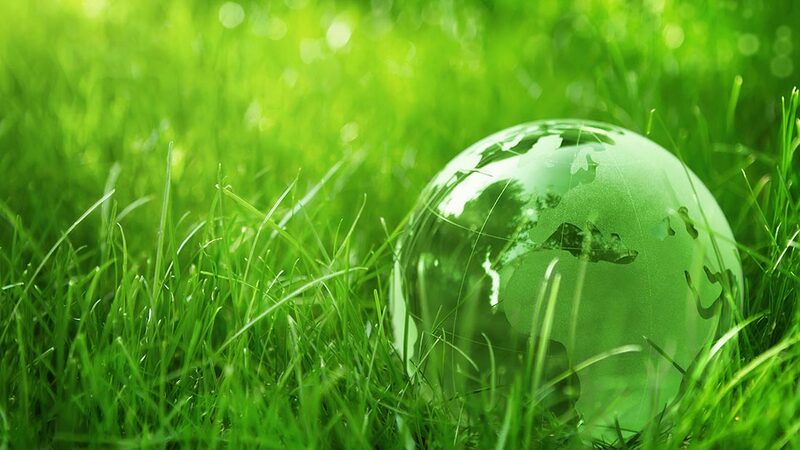 Environmental protection is an important part of our company profile and has always been a matter of great concern. During the construction of our new company building in 2000, it was therefore important to focus on environmentally friendly technologies. Thus, our building was built on 430 energy piles, deeply rooted in the soil. Our innovative energy pile system is unique in our region and allows us eco-friendly heating in winter and cooling in summer. We also use the waste heat from the printing machines to supply hot water. The aim of protecting the environment is, of course, continued in our production. 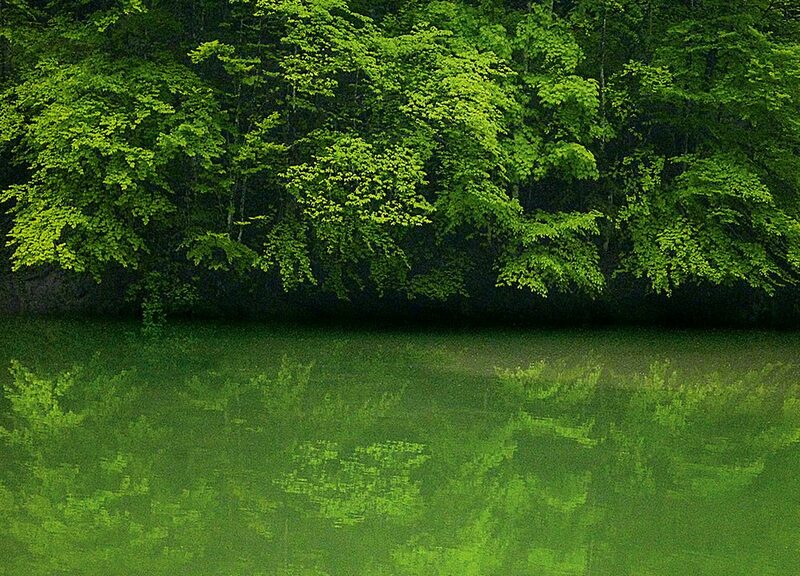 Three of our printing machines are equipped with “green printing”. All paints, varnishes and other materials have also been assessed for their environmental impact and if necessary have been replaced with environmentally friendly alternatives. After an internal ranking BuLu was designated Austria’s most climate-friendly printing company due to the various environmental protection measures. Our measures to reduce energy and CO² emissions and increase energy usage were officially assessed as conforming with EN ÖNORM ISO 50001. How important is protecting the evironment and sustainability for you personally? How important is it for you to work in a ecological oriented company? To sum up, how do you evaluate all our activities and measures in general? 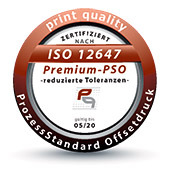 On the basis of FSC and PEFC certification our company is authorised to display the FSC and PEFC seal on our print products, because the origin of the wood is indisputably traceable and has been thoroughly examined. For our customers this guarantees a sustainable source of products purchased, while also making a beneficial contribution to the environment. Upon customer request we can attach these logos to their print products so that their own customers can see that the paper is a product of sustainable forest. 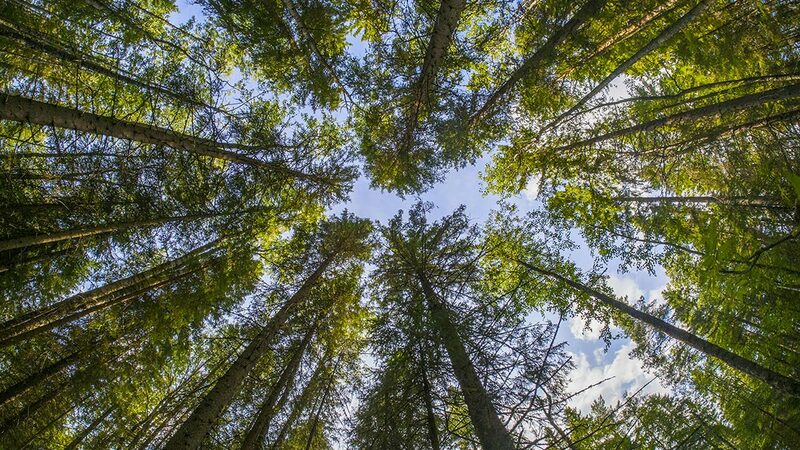 BuLu offers carbon-neutral printing through natureOffice and ClimatePartner. Both belong to the top service provider for climate protection and support for all companies to balance their CO₂emissions through climate protection projects and environmental projects. 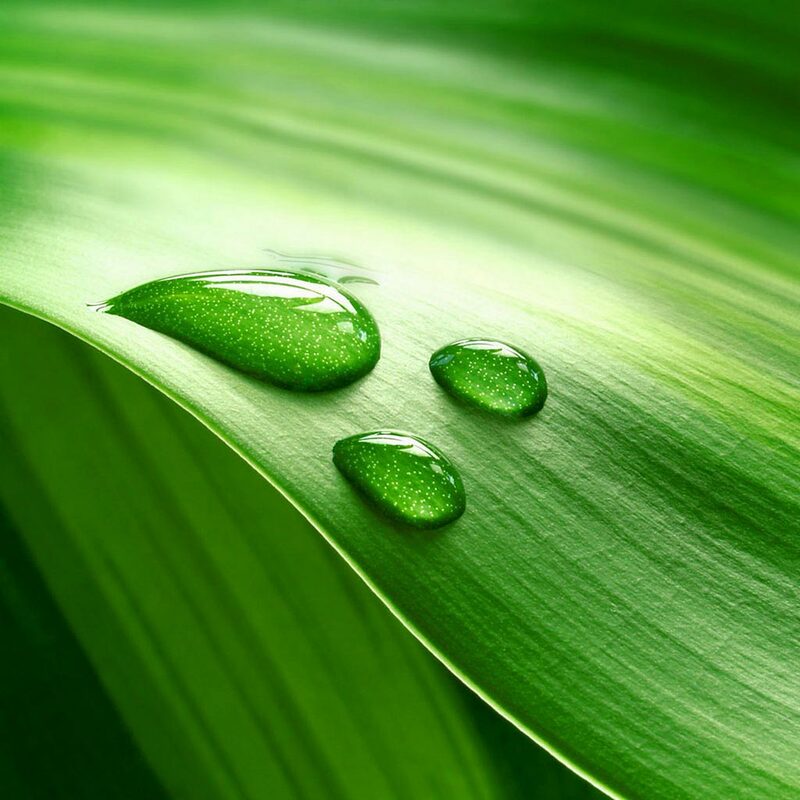 We consider it a matter of great concern that our certificates for carbon-neutral classification, that is to say the various climate protection projects which we are involved in, must fulfil the highly-respected Gold Standard. The Gold Standard is a quality seal, which not only provides for a reduction of CO₂, but also the socially responsible integration of the climate protection project into the region. 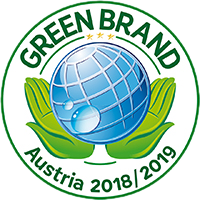 In 2010 we were awarded the Austrian Eco-Label by the Austrian Federal Ministry of Agriculture, Forestry, Environment and Water Management, which honours products and businesses that are environmentally responsible while still maintaining an exceptional degree of quality. BuLu switched the type of ink, varnish and detergent they use, in order to meet the ecological, health and quality requirements for the Austrian Eco-Label. GREEN BRANDS produces in an eco-friendly way and always acts with regard to their own shared responsibility for the conservation of the natural basis of life, while committing themselves completely to preservation and the balance of nature. The award, along with the seal, honours businesses, products and services, initiatives, campaigns and personalities who are especially conscious of their ecological responsibility. The Buchdruckerei Lustenau is the first company in Vorarlberg to have received this award. As the first Vorarlberg printer BuLu was awarded the European environmental sign for fulfilling international environmental standards. The EU Eco-label was founded in 1992 by the European commission. Before, only products would have an EU Eco-label but more recently services can also be branded with the EU Eco-Label. Only products and services with less environmental impacts can achieve this label. With the EU Eco-Label the end consumer should have the opportunity to identify more environmentally friendly and healthier products and services. In August 2016 the Buchdruckerei Lustenau GmbH was successfully certified in accordance with the Austrian Standard ÖNORM EN ISO 50001. This standard specifies the requirements of an energy management system, with the intention of improving its energy performance and reducing its carbon emissions and energy costs. The total energy consumption and all energy users are recorded. Based on this data, the target and actual energy consumption is compared and analysed, and potential savings are identified. Related measures can thus be introduced to enable us to further reduce energy consumption. The long established energy policy is now firmly ingrained in the company. The Energy Management System is not, however, confined to the company, but also has a wider effect on the employees by cultivating their knowledge and attitudes in relation to the environment. In this context, employees become trained in the area of energy saving. Since decades our clients have appreciated the high standard of quality, which has always been one of the main focuses of the Buchdruckerei Lustenau (BuLu). To proof this high quality of print production in “black and white” with a certificate, our staff has completed a two-day Premium-PSO-Packet instruction course with a following certification. *If you have any further questions, please do not hesitate to contact us.